Mid weight hard fleece, ideal as a layering piece, or a stand-alone piece to wear on cool days. 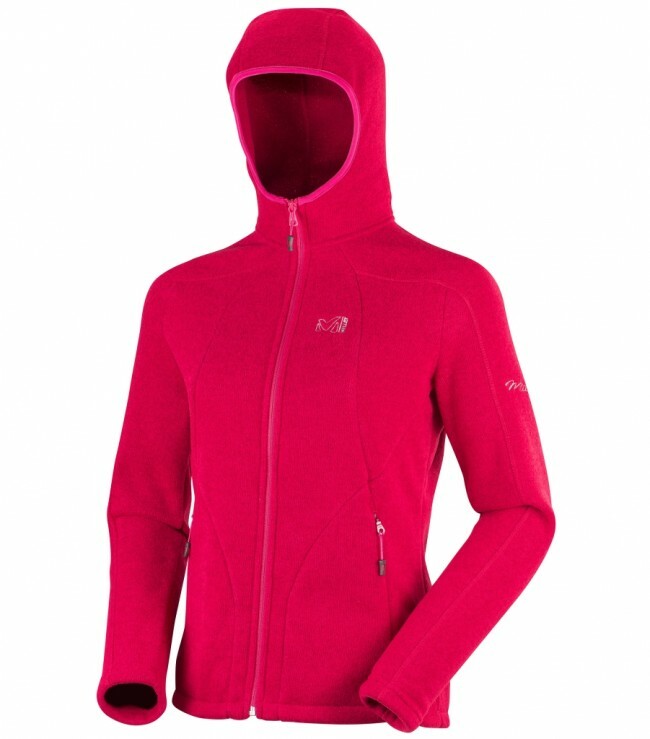 Designed for women and built for year-round mountain activities, this piece is versatile, it provides comfort fit and protection with an integral hood, streamlined with a Lycra band. It is the perfect pick for your forest rambles or smaller outings.